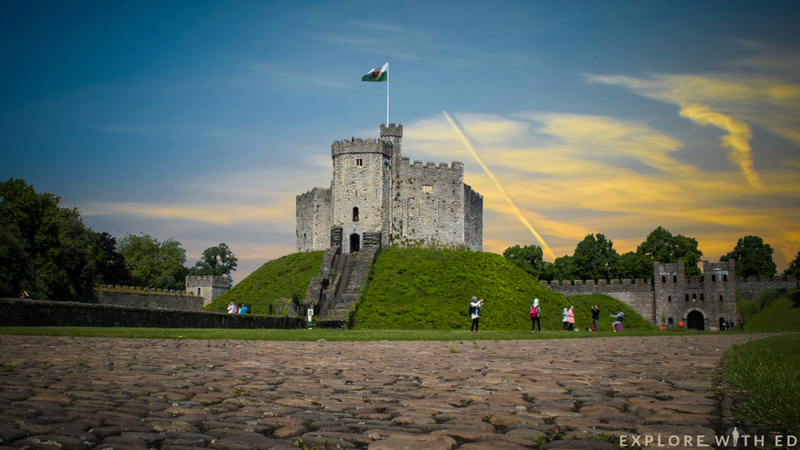 Cardiff, Wales is a thriving city with a spectacular sporting calendar and flourishing food scene. 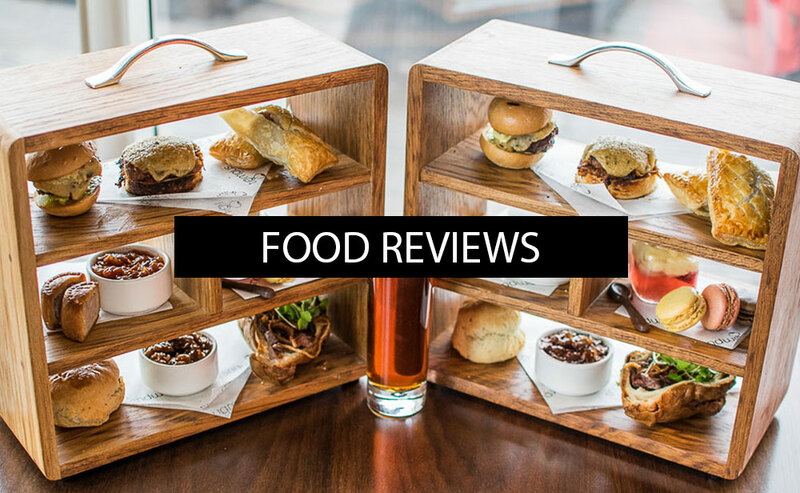 The chic restaurants and boutiques along The Hayes make a striking first impression, and the buzz of a Rugby World Cup Match can be felt on every hair follicle. Yet, amongst the glamour of Mill Lane’s Bars and the expanding International Sports Village lies some of Wales’ finest historical attractions you’d be foolish to overlook! 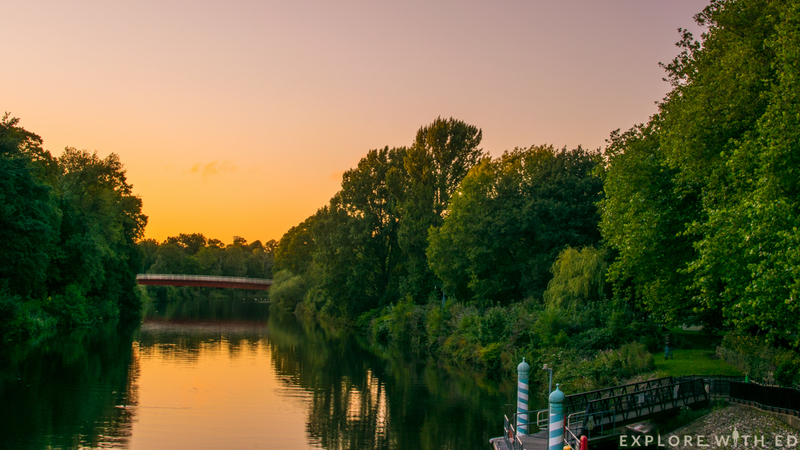 If you’re due to enjoy a city break in the Welsh capital, here’s eight enchanting experiences to really make the most of your time here! 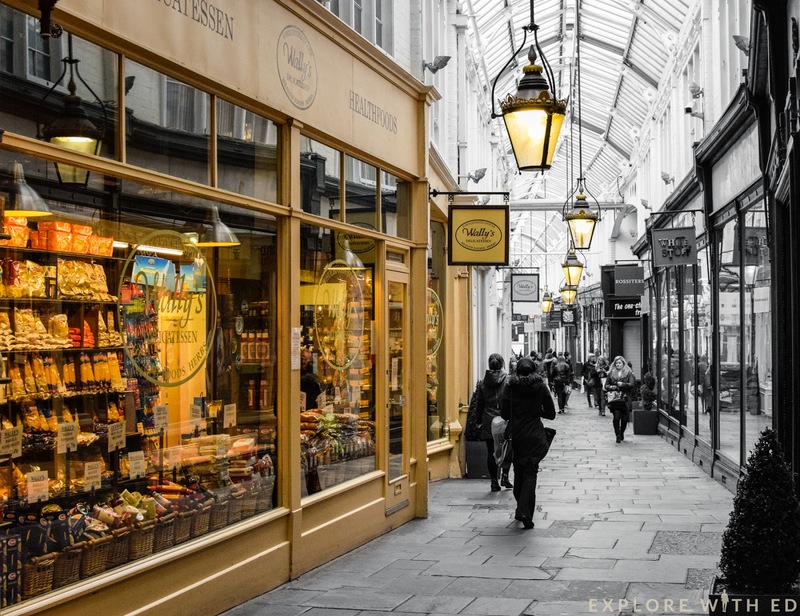 Firstly, the city centre is laced with alluring Victorian and Edwardian arcades offering an eclectic mix of independent retailers to suit all tastes. 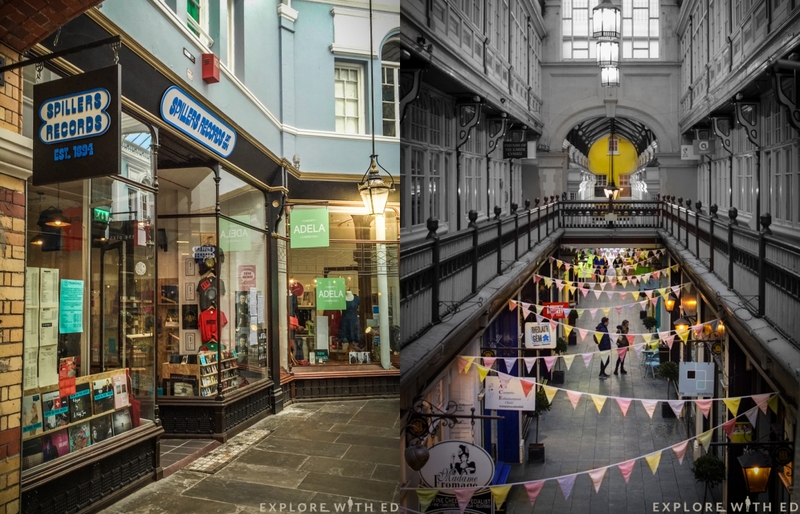 Indeed Cardiff boasts all the high street favourites like H&M and Topshop, but remember to save some pounds for the arcades and bag yourself a unique Welsh memento! 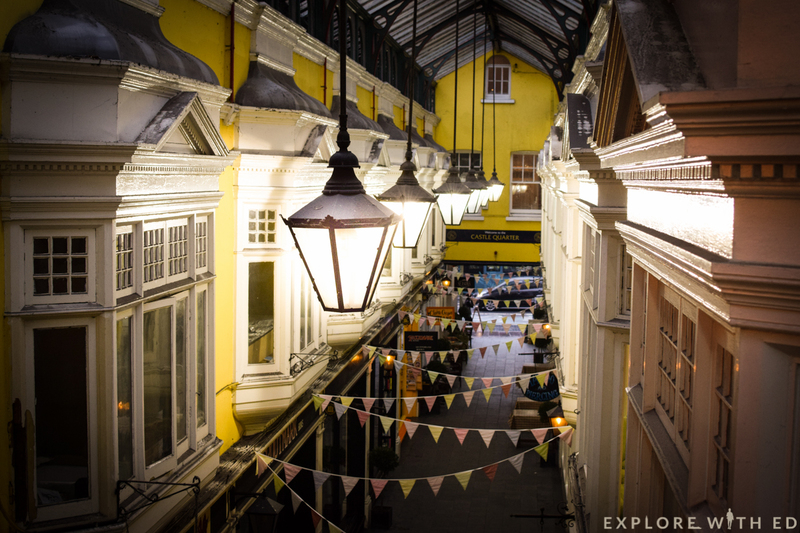 For example, music fans would love Spillers Records in Morgan Arcade as it’s the oldest record store in the world dating back to 1894! 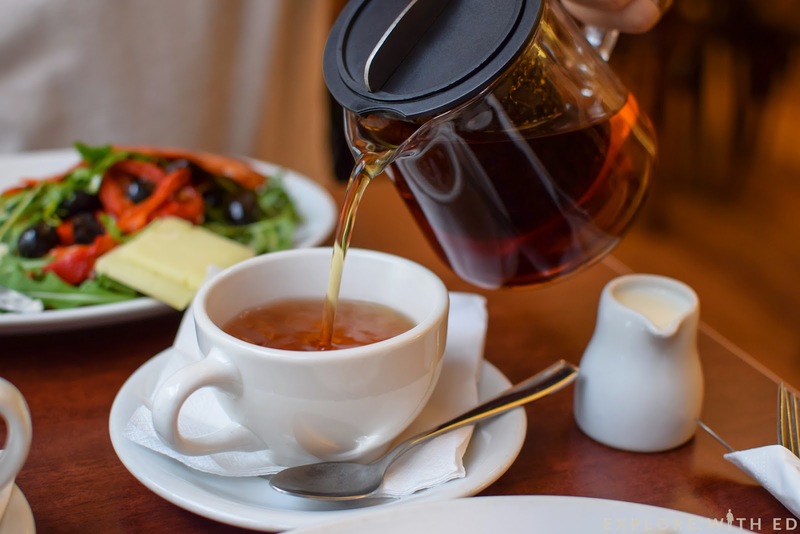 Another must-see stop is the wondrous Wally’s Delicatessen and Kaffeehaus, stocked full of produce from the world over with a traditional Viennese coffee house above to boot! 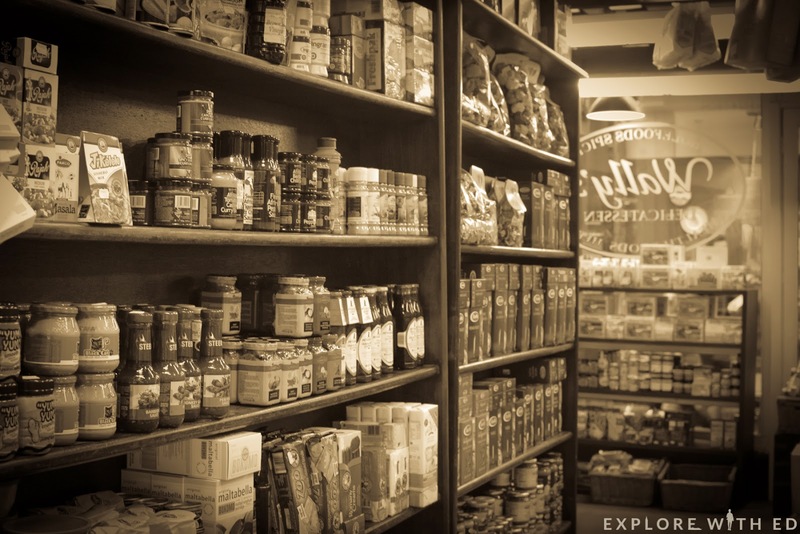 Browsing through this treasure trove is pure nostalgia… it’s like stepping into the shoes of Charlie Bucket on a quest for that golden ticket! Speaking of Charlie and the Chocolate Factory, did you know the author Roald Dahl was born in Cardiff?! His tales of giant peaches, marvellous medicines and witches have enchanted us all as children. 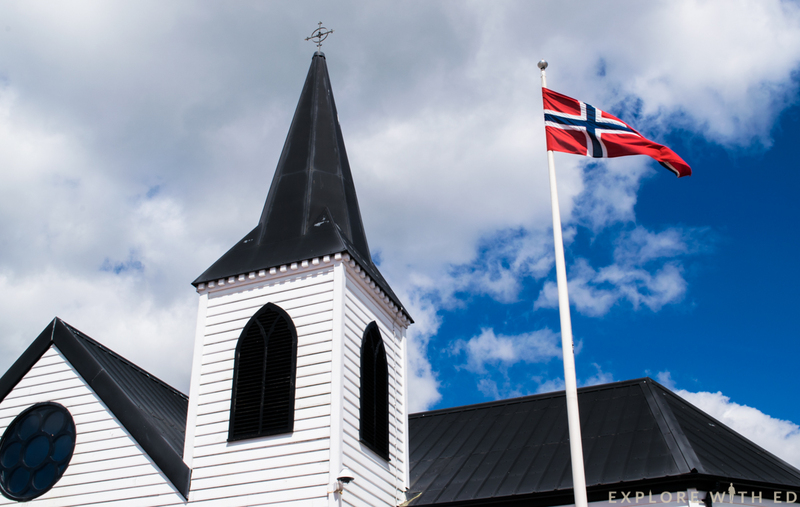 Dahl’s parents were Norwegian, and worshipped in what’s now the oldest surviving church in Britain from the Norwegian Seamen’s Mission. 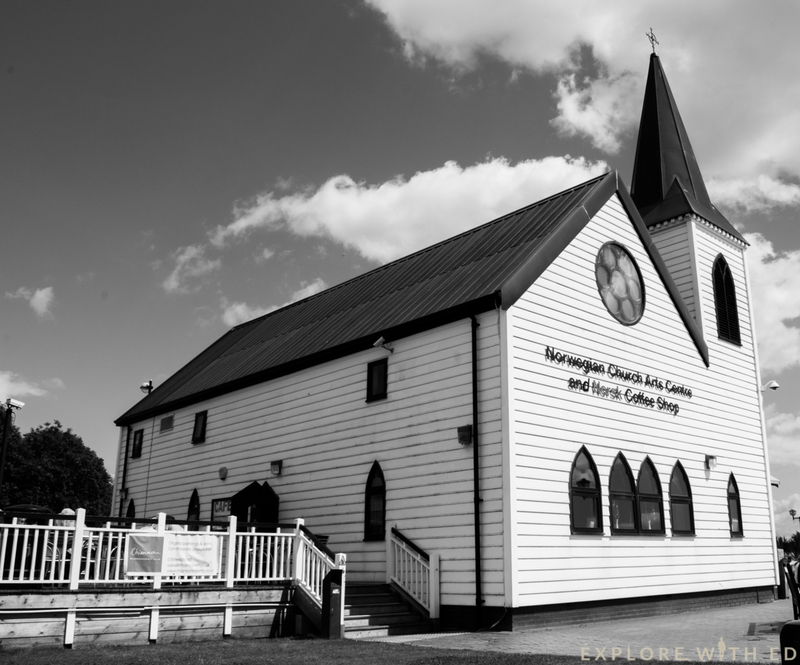 The Little White Church in Cardiff Bay is currently an arts centre and café where you can enjoy tea on the terrace with a beautiful backdrop of the Bay. Feeling adventurous? Nearby is the spellbinding Doctor Who Experience, an interactive journey based around this world-renowned television series. 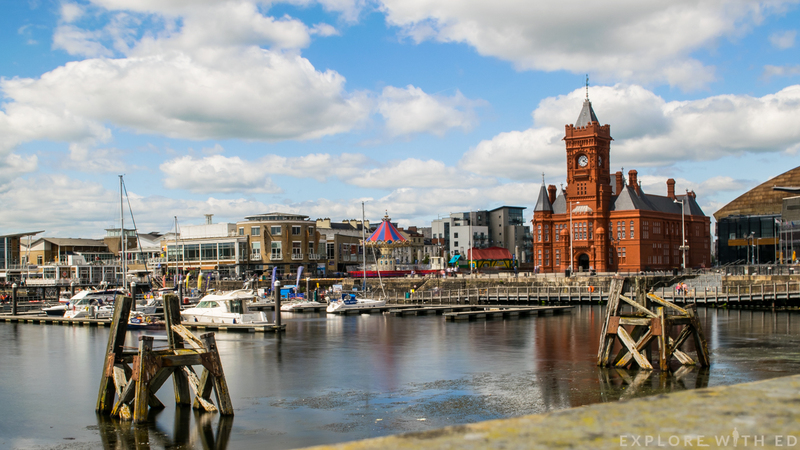 Only minutes away via public transportation from the city centre, Cardiff Bay is home to a stylish collection of restaurants and bars. 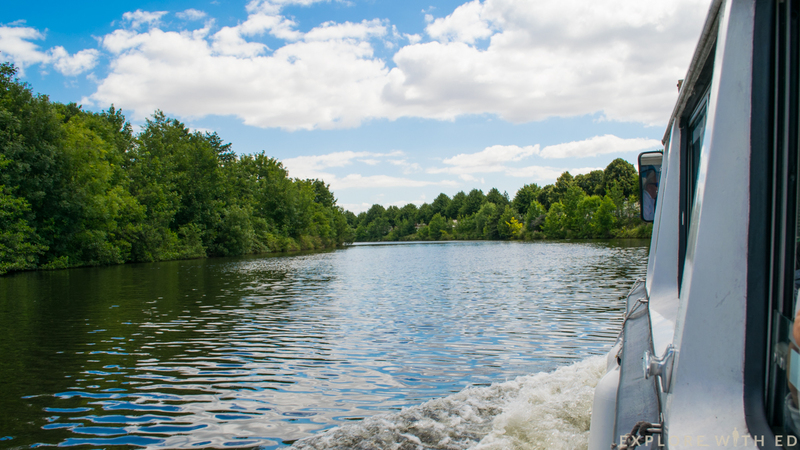 To make your trip here extra enchanting, consider arriving or departing on a more traditional form of transportation than the train or bus – a boat! 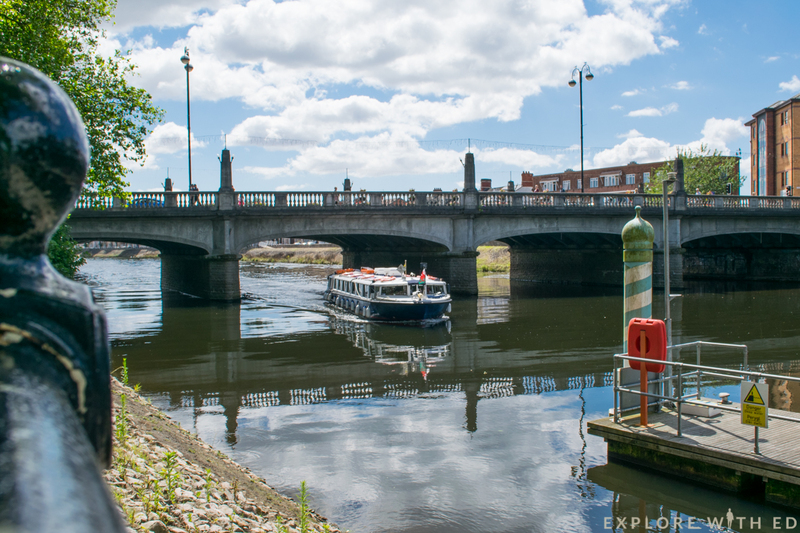 Princess Katherine and the Aquabus operate between the Bay and Bute Park (in the city centre) daily, and a trip will currently cost you only £3 or £4 respectively. 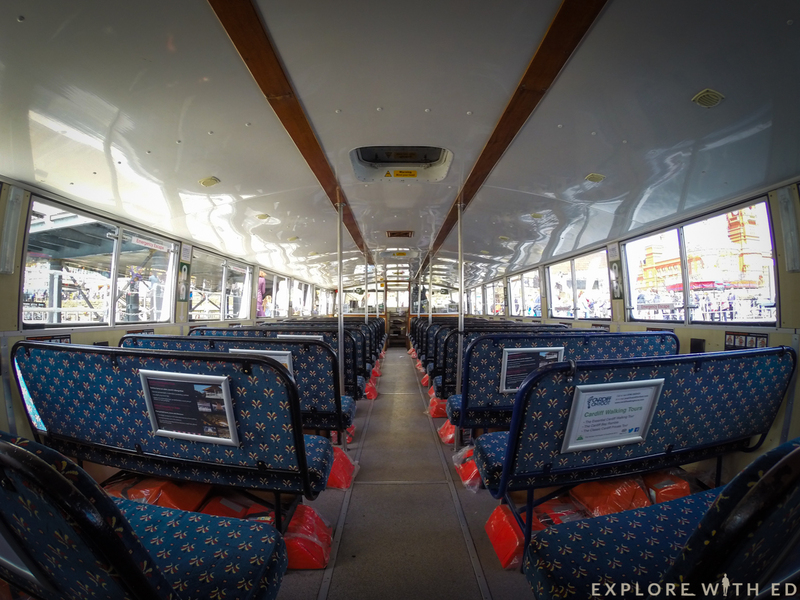 The river ride lasts around half an hour and provides a unique perspective of the city that even locals like me are surprised by. 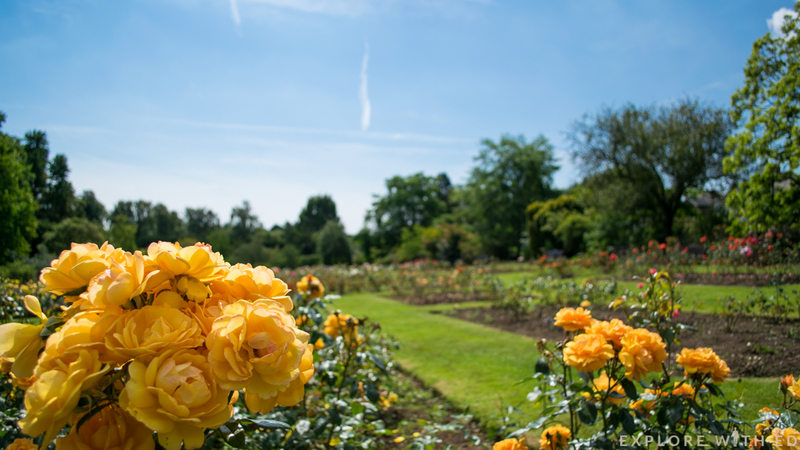 After you’ve pulled yourself away from the beautiful Bute Park, continue your enchanting escapades in one of the city’s landmarks next door – Cardiff Castle! 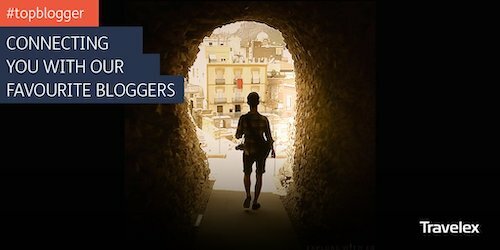 With Roman origins dating back 2,000 years, this impressive fortress has heaps of history! There’s a wonderful 360 degree panorama of the city to be seen from the Norman Keep, and an opulent series of rooms to tour in the Castle Apartments. It’s here you can let that big-kid imagination of yours run wild… yes, you are King or Queen of the Castle! 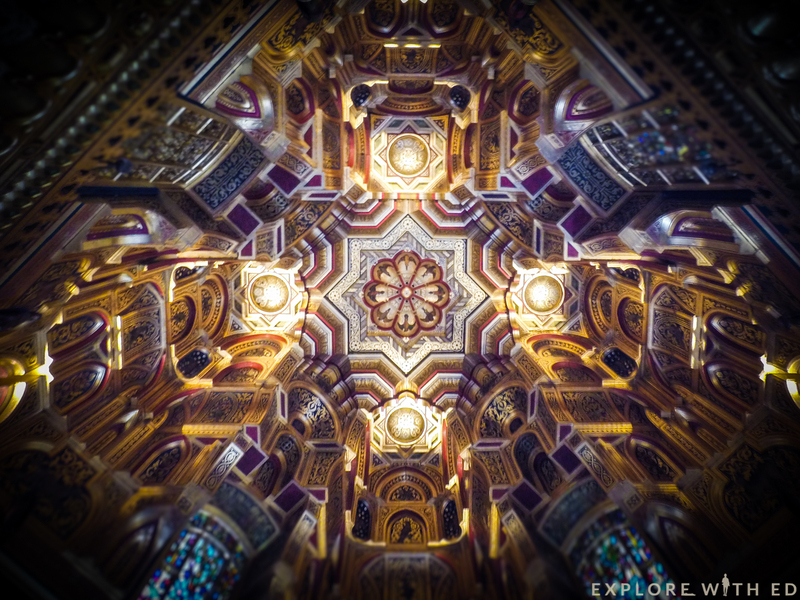 The breath-taking ceiling of Cardiff Castle’s Arab Room. 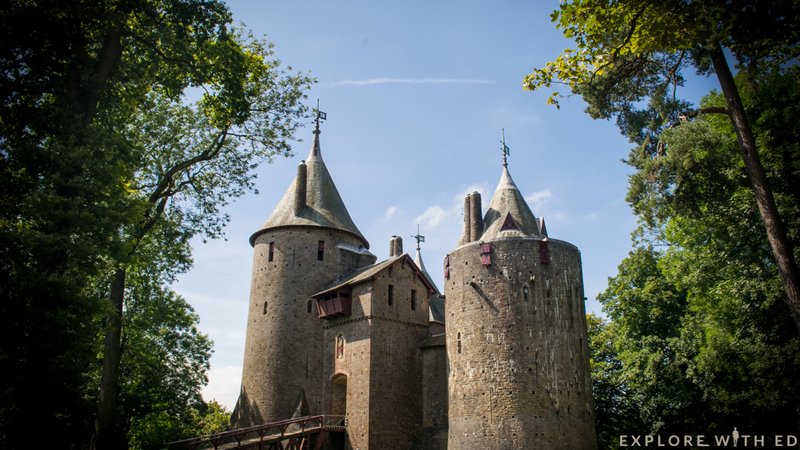 Wales is world-famous for its castles – there’s more here per square mile than any other country! 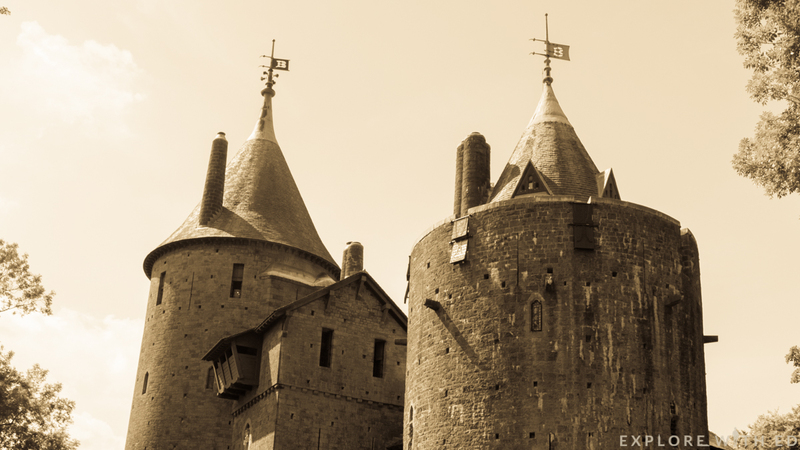 With this in mind, consider venturing north of the city to see the second largest castle in Britain – Caerphilly Castle, or perhaps admire the enchanting spires of nearby Castell Coch (Red Castle). 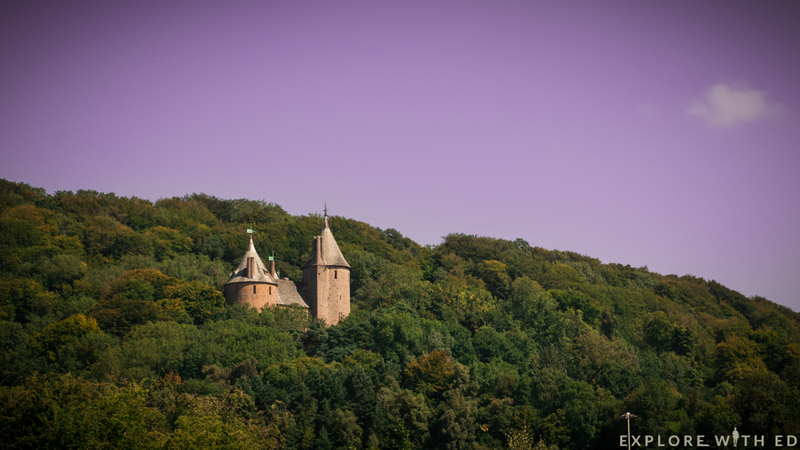 Sitting up in the green hills overlooking the winding river taff, Castell Coch’s appearance is almost make-believe. 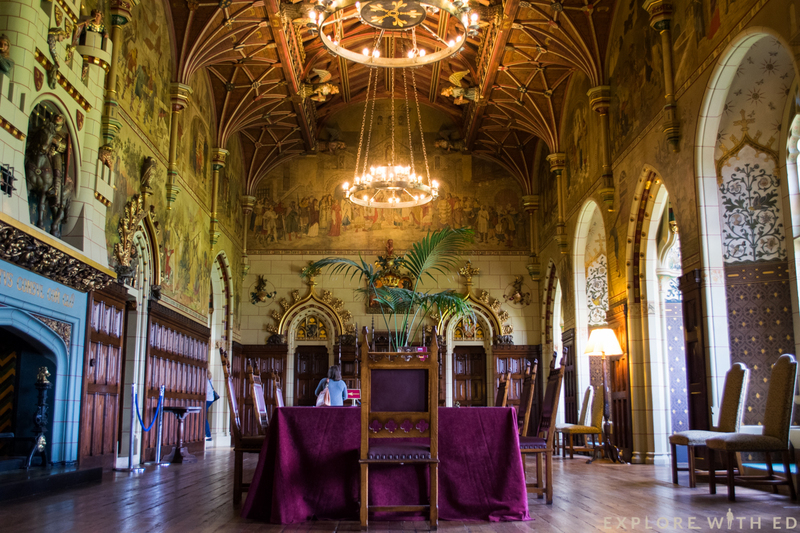 Complete with a drawbridge, extravagantly decorated rooms and nature trails, this fairytale castle is a must-see for the whole family. 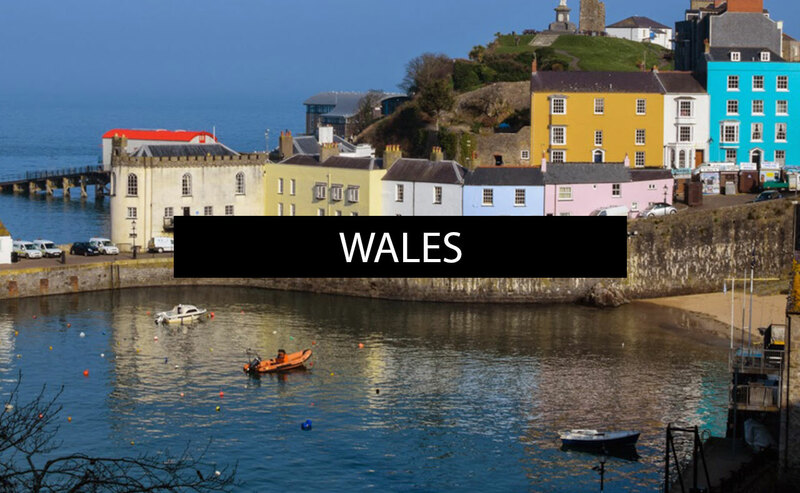 For information on how to get here from Cardiff, view Arriva Trains Wales’ handy guide by clicking here. 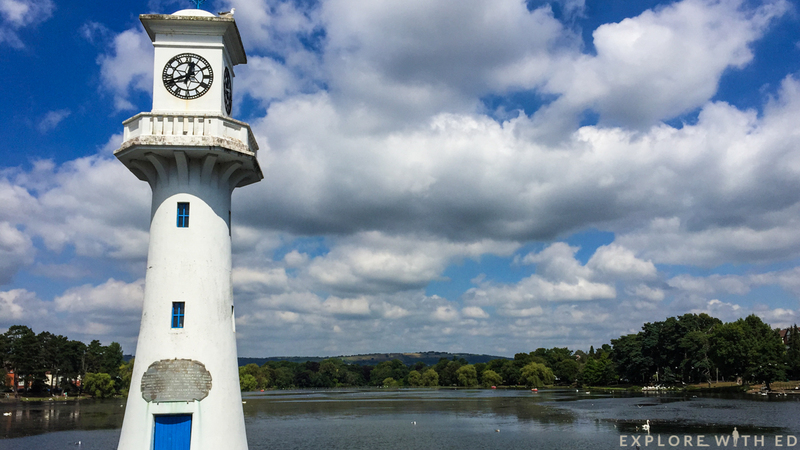 On a sunny afternoon, roam around the expansive lake of Roath Park and admire nature in all its glory. 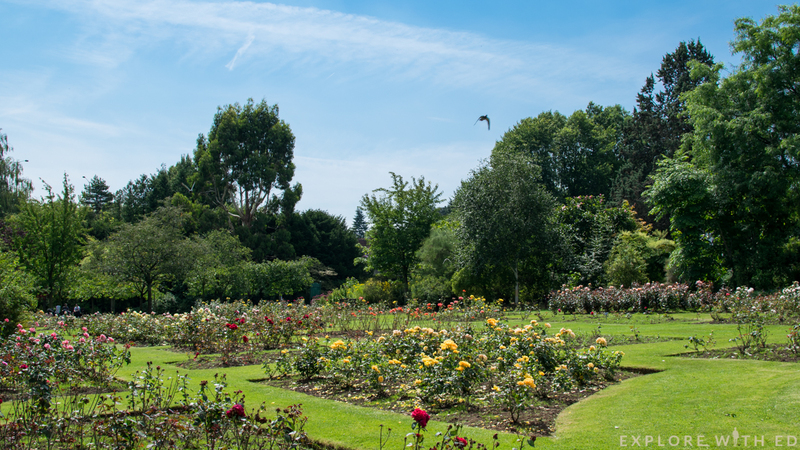 Stretching down to the northern edge of the city centre, it’s ideally located to dip out of all the hustle and bustle for a relaxing leisurely stroll, or romantic picnic in the rose garden. If you’re craving some fresh sea air to unwind, how about on 2014’s “Pier of the Year”? 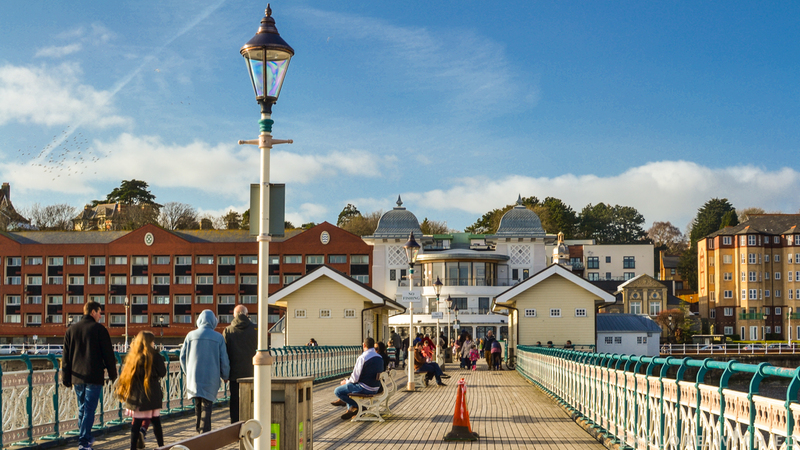 Built during the Victorian Era for the influx of tourists, Penarth Pier pavilion near Cardiff Bay has recently been renovated to include a café, cinema and communal hall. 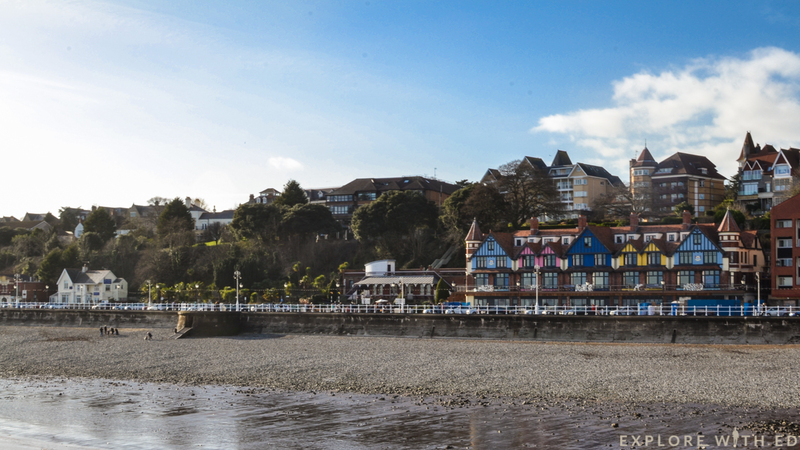 The seaside town of Penarth has a much more relaxed vibe. 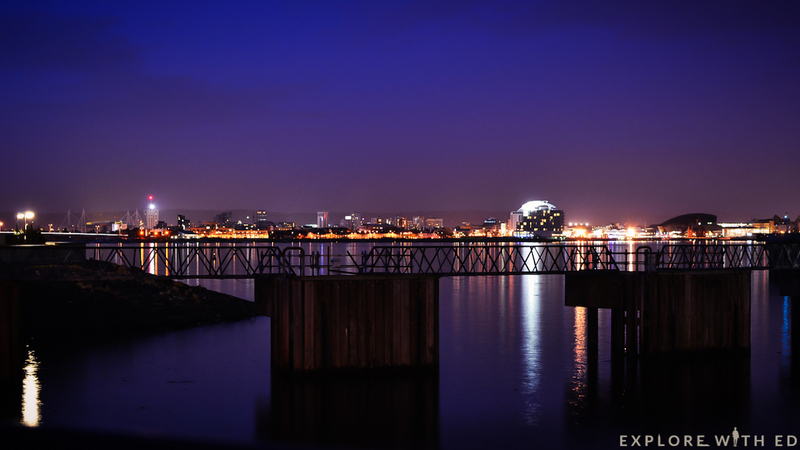 After viewing a vibrant sunset at sea, there’s an awe-inspiring cityscape to behold from Cardiff Bay’s barrage. 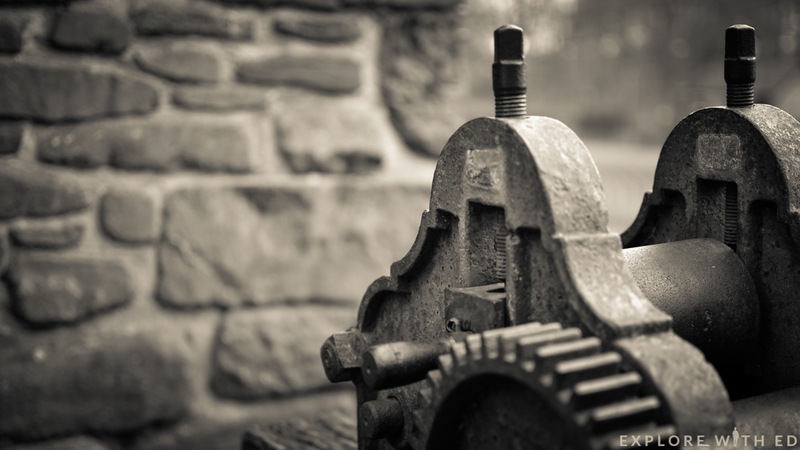 For a magical journey back in time, a trip to Saint Fagans Museum is a must! 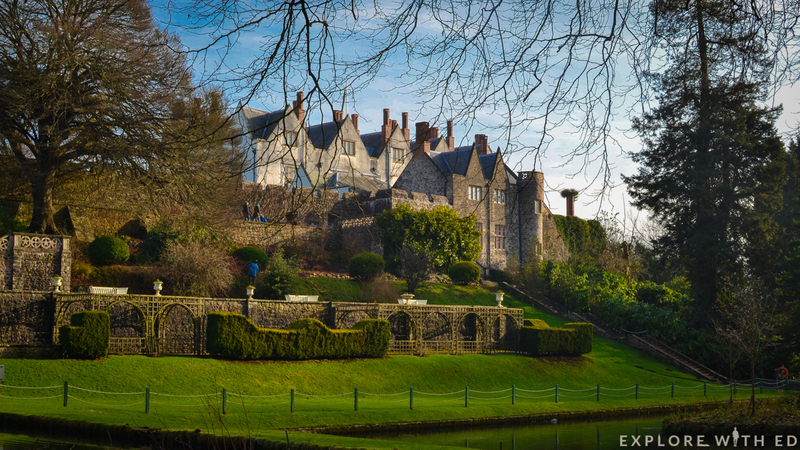 The outdoor museum is set in acres of Welsh countryside and features a dreamy castle and garden that’ll woo every fan of the British drama series Downton Abbey. 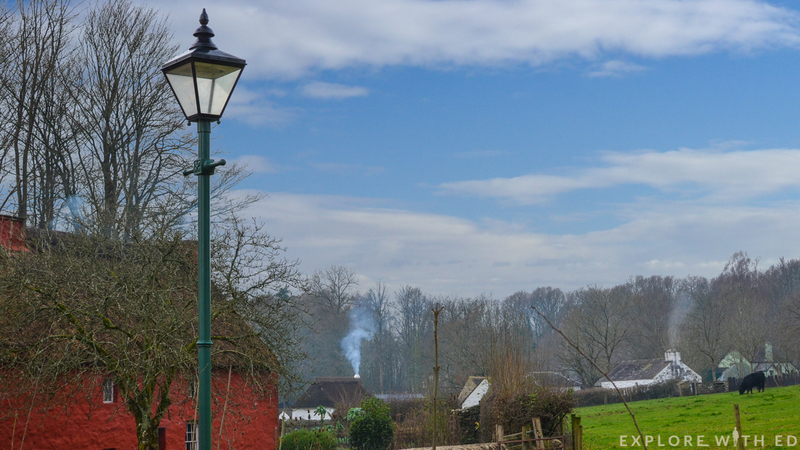 With the rustic scent of burning timber, you can explore a 12th century church, water mill and number of thatched cottages that have been moved and preserved here from all areas of Wales. 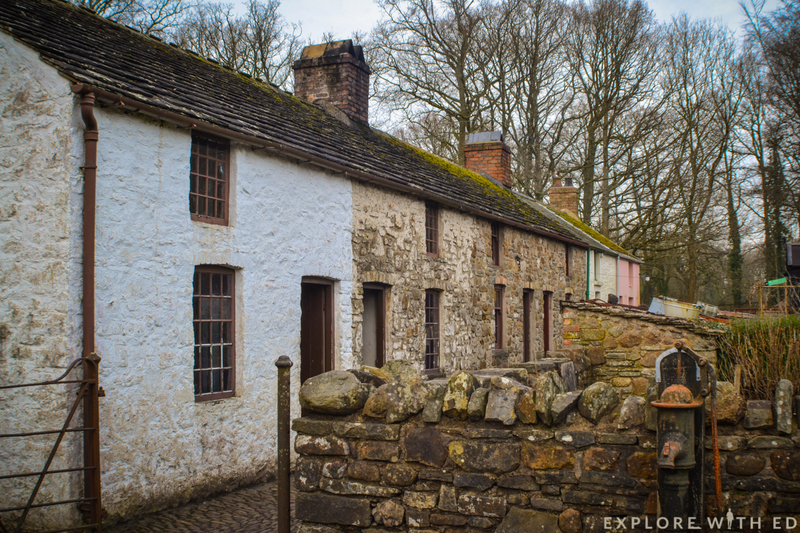 What’s more, this #1 voted attraction in Cardiff is FREE, and would serve as a very memorable end to an enchanting trip in Wales’ capital city (check out my blog on St Fagans by clicking here). 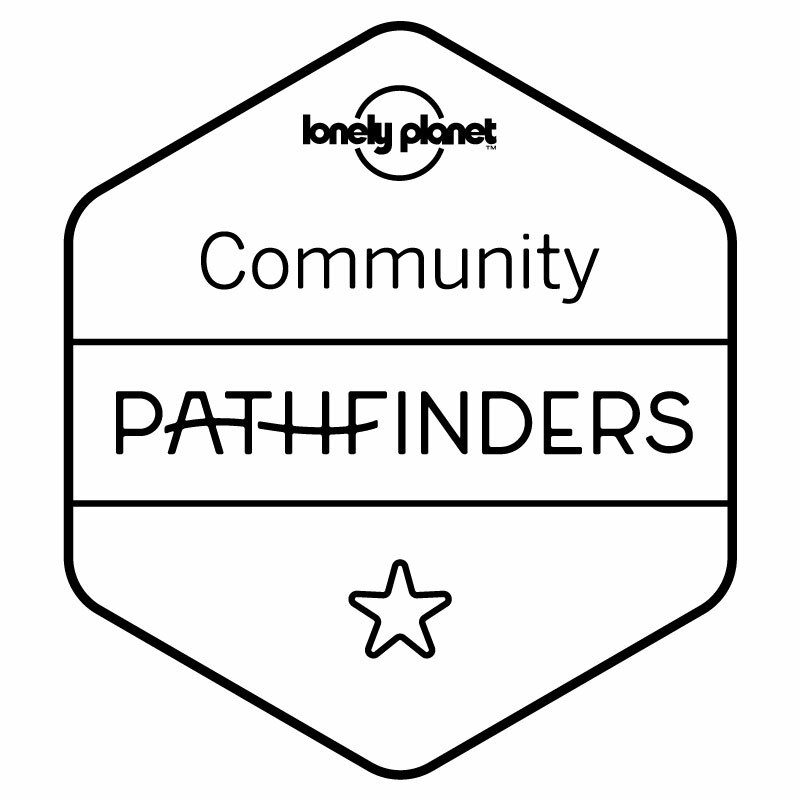 Looking for somewhere to stay in and around Cardiff? 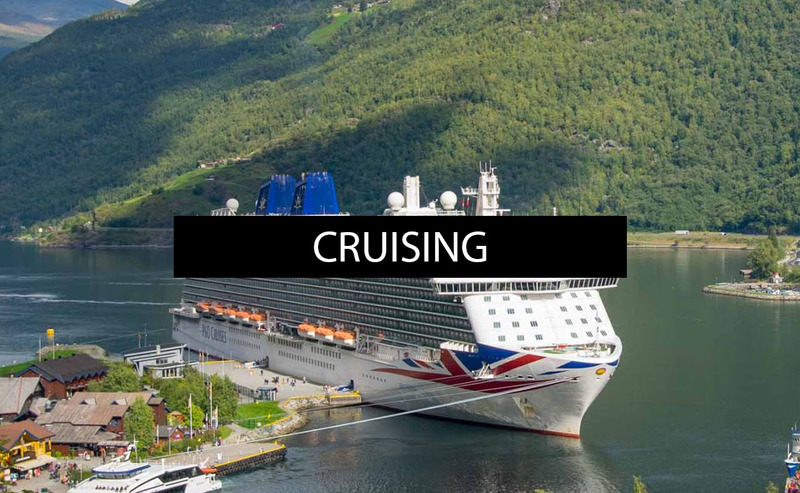 Check out sites such as Expedia for details on hotels and guest houses in the area. 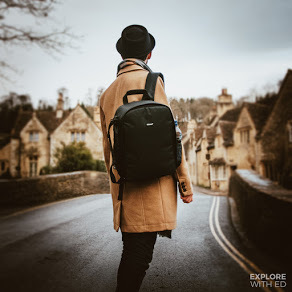 This post has been created in collaboration with Expedia.ie, Ireland’s go-to travel site for hotels, flights and city breaks. Other external links provided for your convenience or as my source of information (I’m not responsible for their content).